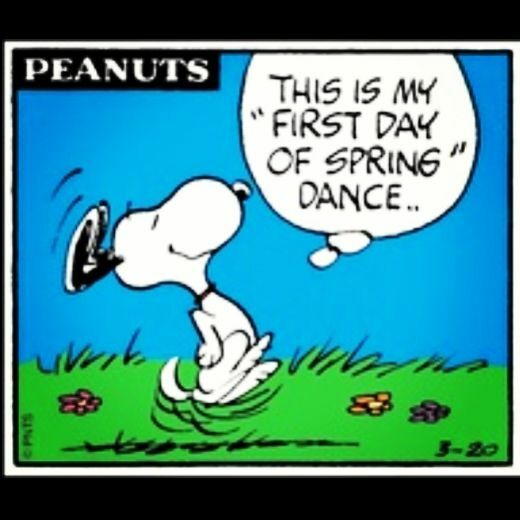 Today marks the first of spring! I feel like Snoopy jumping around doing his happy dance! What comes to your mind about spring? Share in the comments! Enjoy the sunshine my friends.